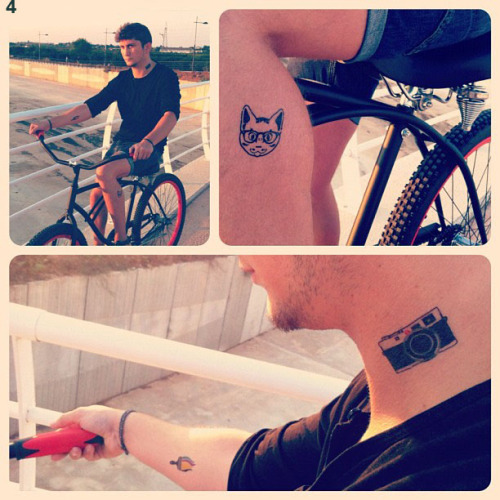 To join the diferent Fashion Weeks that are happening during this month, we made the Tattoonie Fashion Week. 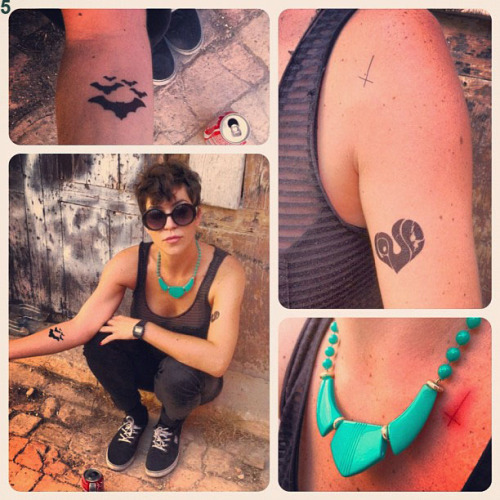 We create5 outfits, and all of them fits perfectly with some of the Tattoonies. 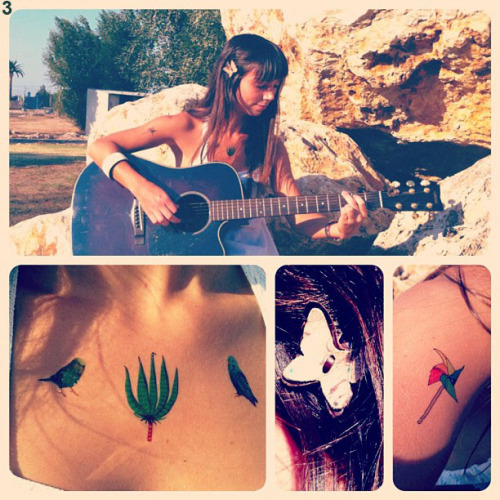 Choose your favorite look and combine it with our Tattoonies. Come on! 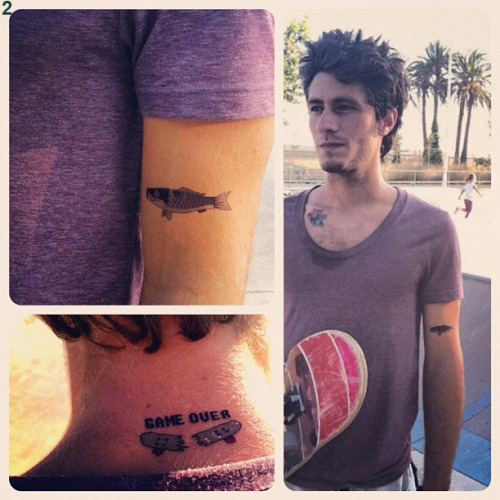 Para unirnos a las Semanas de la Moda que se están celebrando durante este mes, hemos hecho la Semana de la Moda de Tattoonie, con 5 looks, todos ellos combinados a la perfección con diferentes Tattoonies. 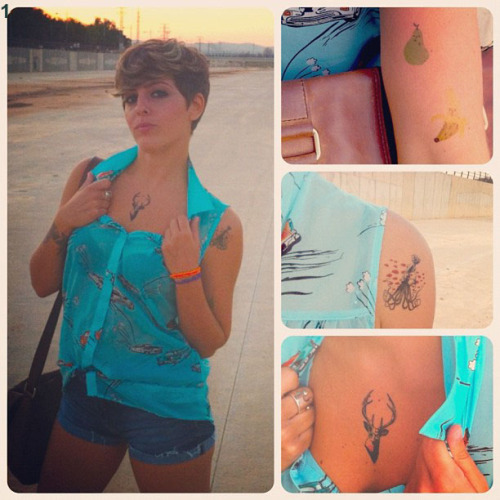 Busca tu look preferido y combínalo con nuestros Tattoonies, no querrás parar!